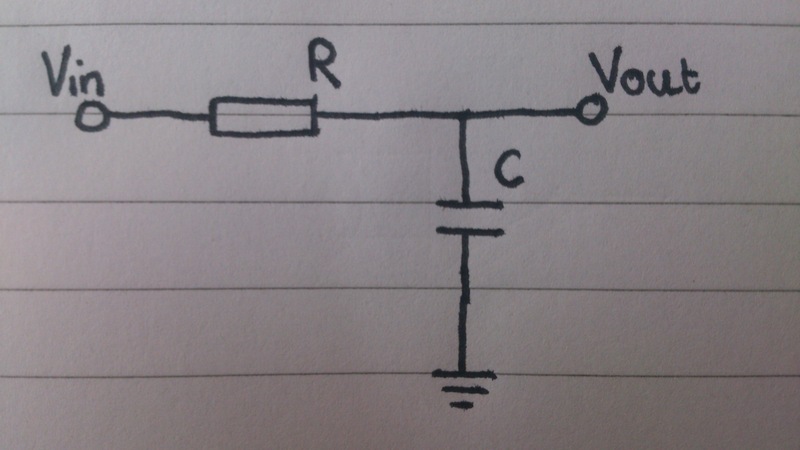 This is the easier of the two to calculate, the total capacitance is simply the sum of both of the capacitors. When calculating capacitance in series, it’s a little more complicated. But so long as you follow the formula, it should be okay. In addition to this, you can double check your results, because it should always be lower than the value smallest capacitor in the series. 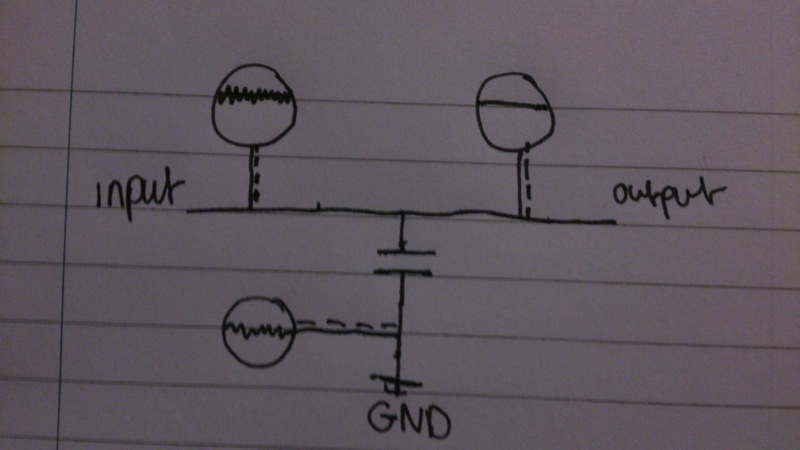 ‘Passive’ refers to the fact that this type of filter is incapable of power gain and uses no active components. This also means that no external power source is needed for it to function. A low-pass filter, as the name suggests, allows low frequencies to pass whilst cutting off higher frequencies. The cut-off frequency (Fc), is calculated by using the formula below. ‘R’ is the resistor value, and ‘C’ is the capacitor value. A high-pass filter, as the name suggests, allows high frequencies to pass whilst cutting off lower frequencies. The cut-off frequency (Fc), is calculated by using the formula below. 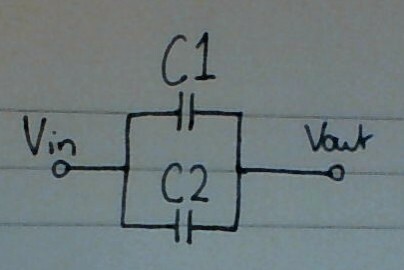 ‘R’ is the resistor value, and ‘C’ is the capacitor value.